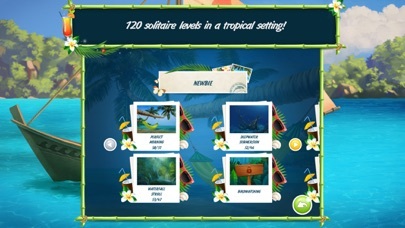 - Vivid graphics on each level! 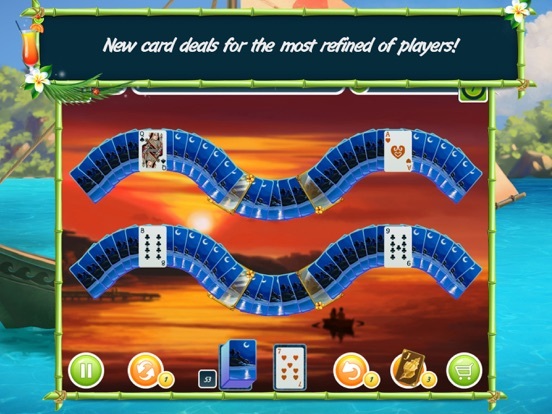 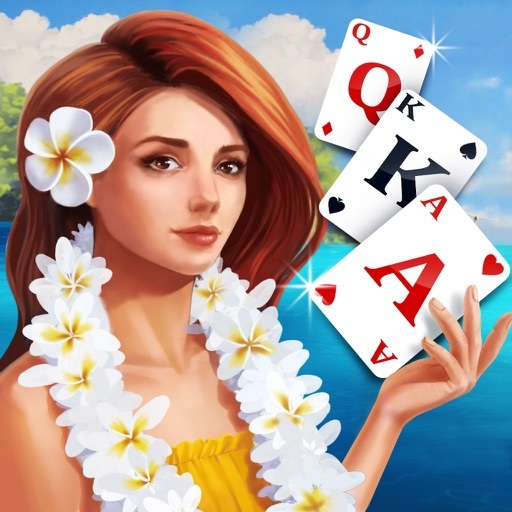 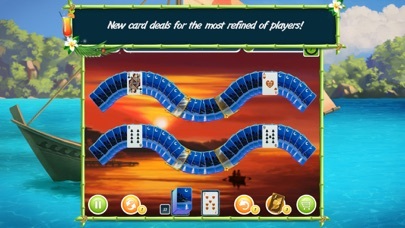 - Remove cards faster to increase your combo multiplier and get more coins! 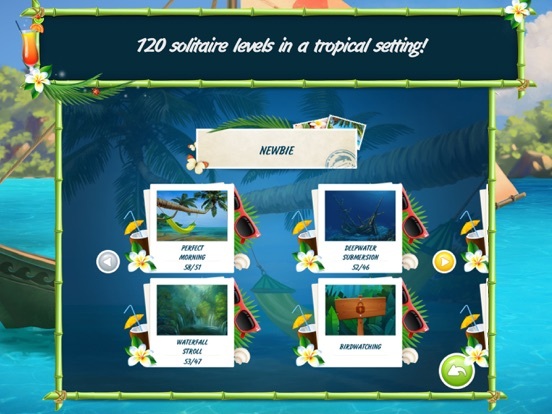 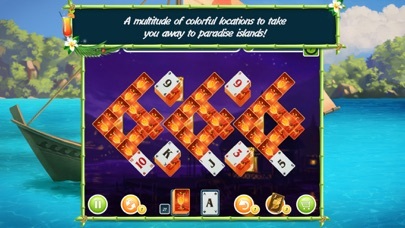 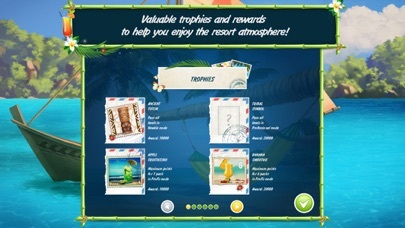 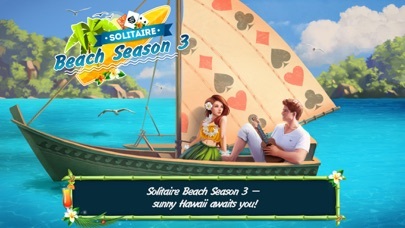 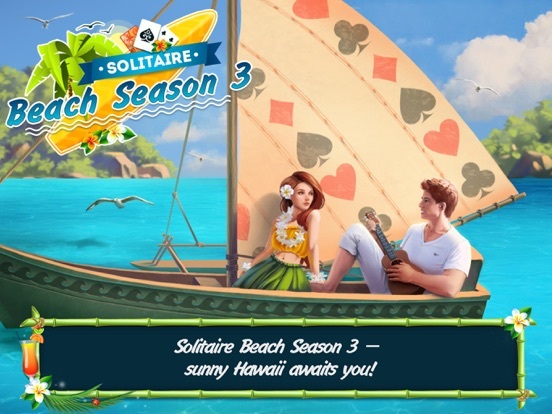 - Entertaining quests and over 15 beach trophies! 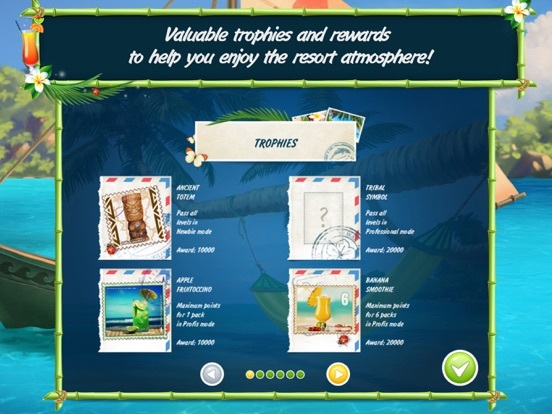 - Visit the resort of your dreams!